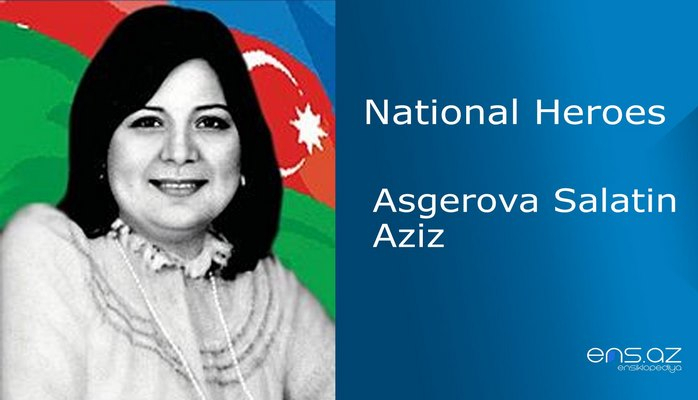 He was born in Husanli village of Tartar region on the 25th of December, 1965. Unfortunately, he became an orphan at a very young age. So, he started living under the custody of his grandfather in Khojali since 1978. Fuzuli was forced to start working at the young age due to the difficulties and lack of financial support in the family. He first worked in Viticulture State farm # 2 and since 1990 in Textile factory. 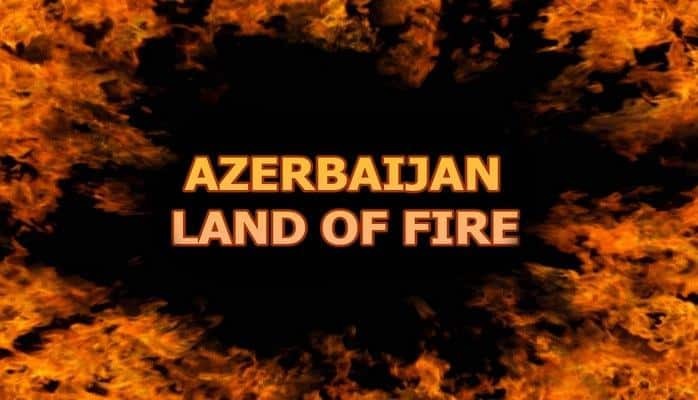 Fuzuli had utter hatred against armenians they started attacking our lands and Garabagh conflict began. 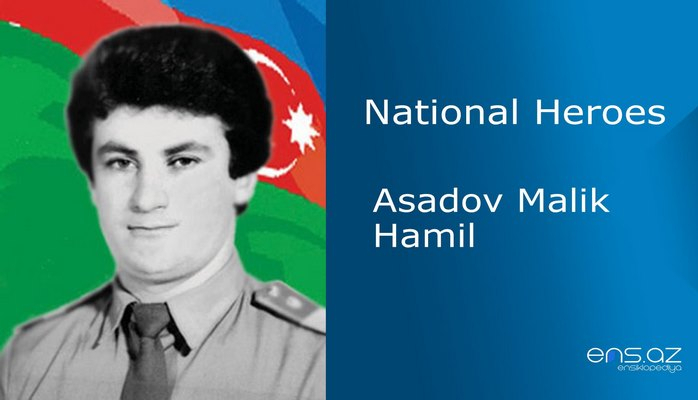 He even attack one of the armenian posts close to his village in 1989 and was sentenced to 4 months in prison. Khojali Airport had to be exploded in order to prevent armenians to enter the city. Thus, the operation was successfully carried out by four people and Fuzuli was also among these brave soldiers. When Khojali Self Defense unit was established, Fuzuli first enlisted there and he later continued his service in Military battalion. He helped a lot of civilians to find a shelter in safer places during Khojali Tragedy. 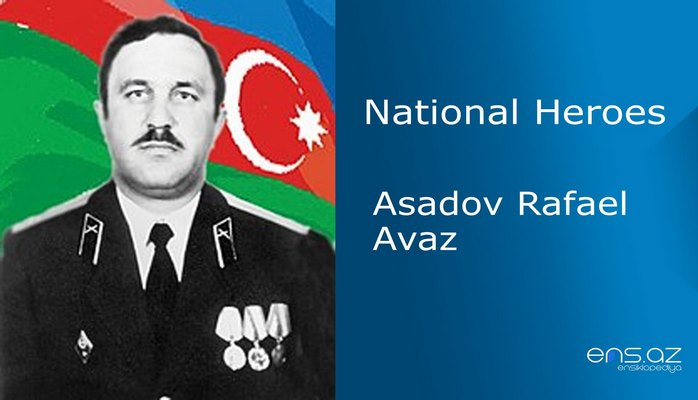 Fuzuli also helped a National Hero – A. Guliyev to leave the battle field when the latter was severely wounded. During the Tragedy, Fuzuli entered Khojai three times in order to help the civilians to leave the city safely. He helped a lot of women and children all the time looking bravely into the face of death. In spite of saving many lives on that bloody day, Fuzuli could not save himself. He was wounded in his neck and though was taken to Aghdam Central Hospital; it was not possible to save his life. 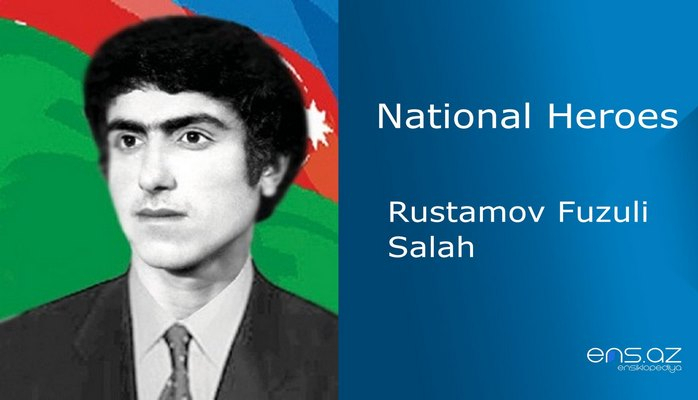 Rustamov Fuzuli Salah was posthumously awarded the title of the “National Hero of Azerbaijan” by the decree # 553 of the president of Azerbaijani republic on the 25th of February, 1997. 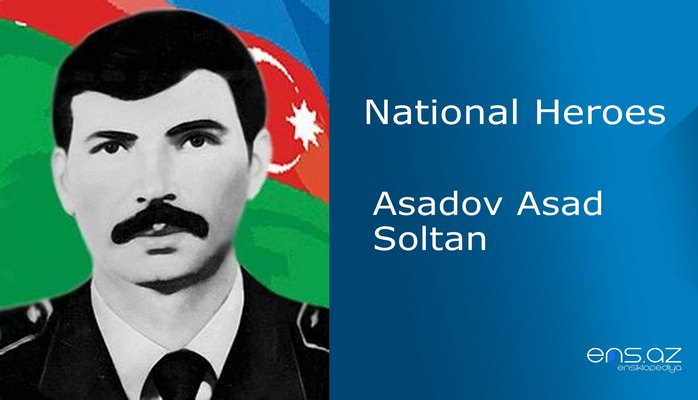 He was buried in Husanli village of Tartar region.